Well in the past 36 hours I have managed to clean the house (OK, OK...not the whole house), create a home remedy for "dog smells" in the carpet, go grocery shopping, meet the caterer at our wedding location, prep and host a Thirty One party, and somewhere in all that I ate and showered! "So what", you might say...so, I say, quite a productive few hours! Cleaning the house is pretty basic but I googled, searched blogs and experimented with ways to get rid of that dog smell. Joe and I have three Boxers and while they are clean and bathed almost weekly, they are still dogs, still shed and the puppy still has accidents. 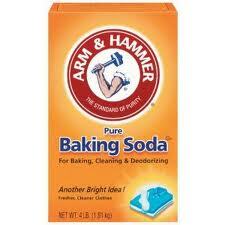 So the search began and, of course, Baking Soda was found all over the internet as a way to do more than mask smells. My first adventure was mixing Baking Soda (1 cup or so) and about 1 1/2 teaspoons of vanilla extract. 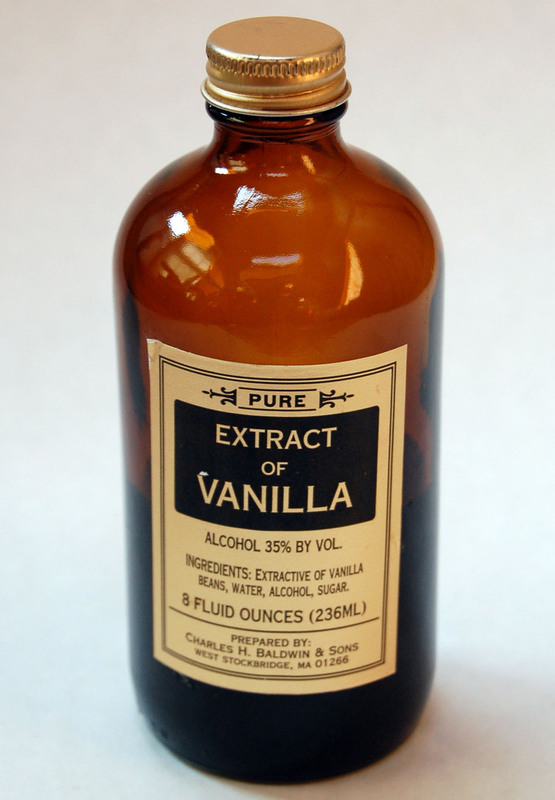 One might think that this creates a liquid mixture but the powder greatly over powers the extract. After creating the mixture I sprinkled it over the living room carpet. As I was sprinkling, the smell attack my nostrils like a thousand ninja stars. It was NOT pleasant at all!!! I let the mixture sit for a bit and then happily vacuumed it up. To help reduced the overpowering of vanilla and nastiness, I simmered apples and cinnamon sticks on the stove. 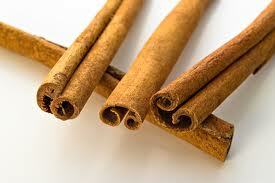 Then it hit me...CINNAMON!! I love the smell of cinnamon! So after grocery shopping with the man, and a purchase of more baking soda, it was back to the kitchen. This time I mixed baking soda (still around a cup) with 2 1/2 teaspoons of cinnamon. Yummmmmm! I repeated the same sprinkle and vacuum routine and it smelled great. My mother (who lives in another state and doesn't smell my house everyday), was visiting today and said "No Dog Smell"! I visited the Cloisters today (wedding/reception location) with my caterer. We successfully planned out the location of the ceremony chairs, reception tables, dance floor, time frames of events and all the other little details that I don't feel like typing. I just love the location. It is so beautiful and old and historic! 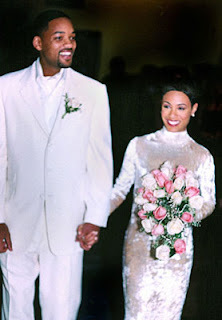 Will Smith and Jada Pinkett-Smith were married in the same quaint location back in 1997!!! How cool is that!! !I am getting married where Mike Lowery was married (Bad Boys reference). My first Thirty One party was small but great practice. I had a lot of great material to show and my dad even attended with my mom. I have the best dad ever! 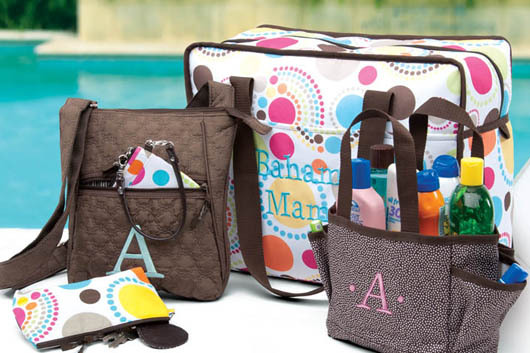 If you are into Thirty One, now is the chance to look over the Spring/Summer catalog. A LOT of the products will be retiring at the end of this month. A new catalog will be released in August, but you are running out of time to get some pretty awesome goodies!!! Thanks for stopping by! Cinnamon, what an awesome idea! Your wedding sounds lovely. My son just got married a couple weeks ago. 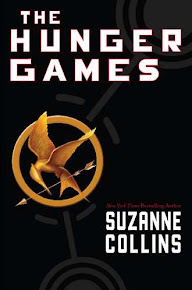 Have fun planning yours!